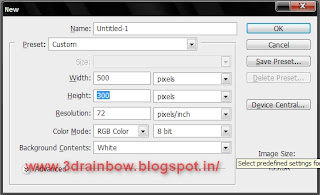 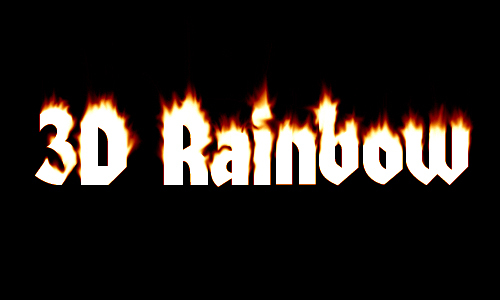 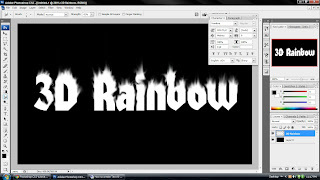 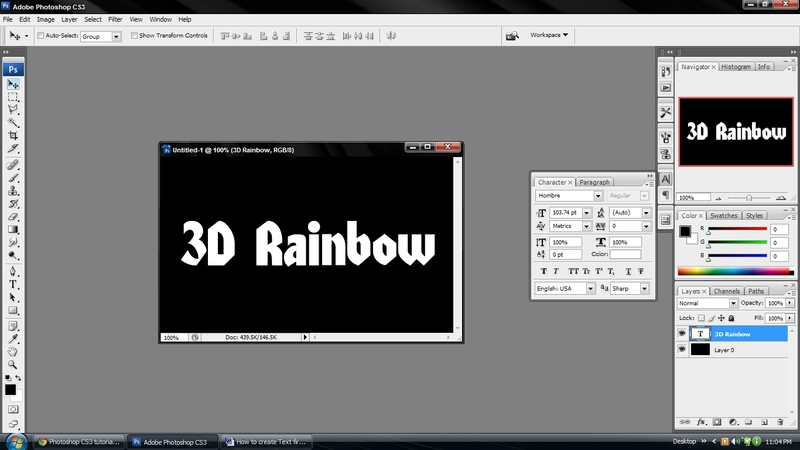 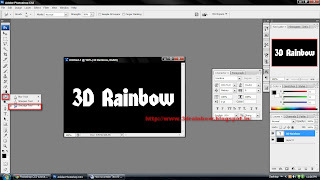 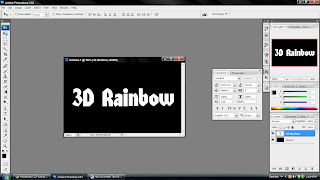 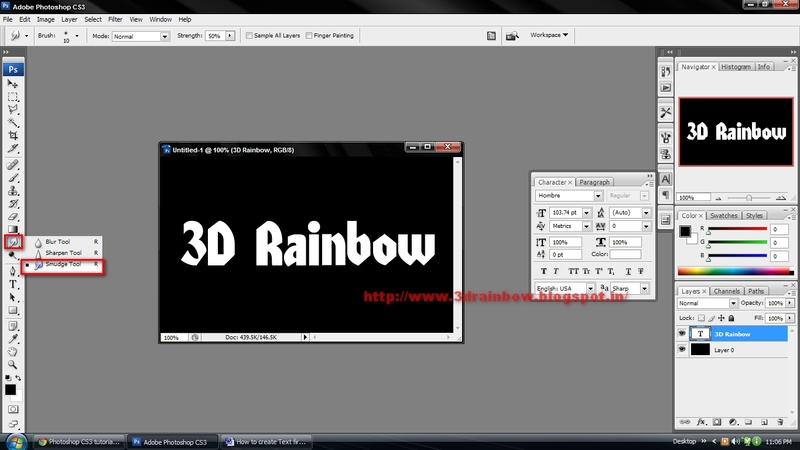 It Bangla Photoshop Tutorial Video Tutorials How to create fire Text effect in Photoshop CS3? Now draw over the text and create fire stoke. You can also zoom for better creation, as your wish, it is not necessary. One thing remember when use the Smudge Tool, first use big brush and the opacity is 50% and after that use small brush with less opacity to create perfect fire.